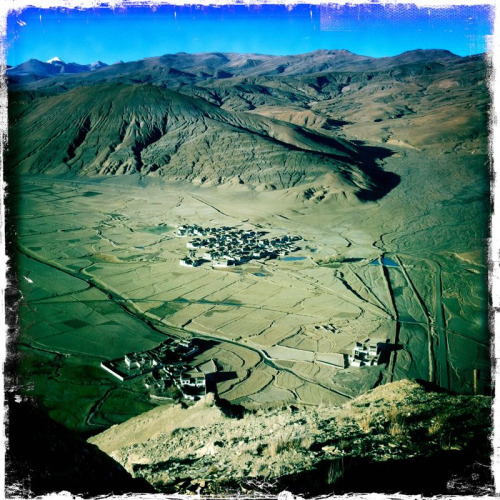 Near top of Shekar Zong mountain… Climbing at 15,000 is definitely not easy. Definitely not. Time to reflect while taking in views of the valley and Everest make it all worthwhile.